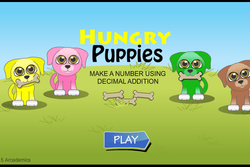 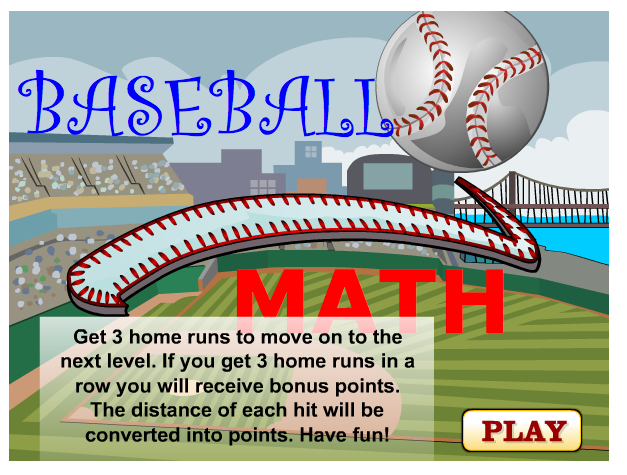 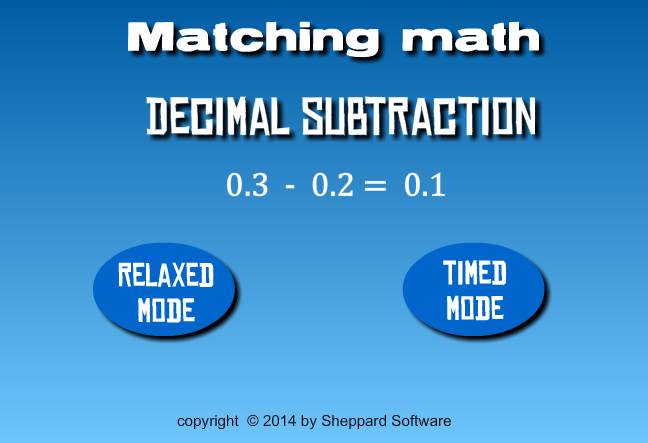 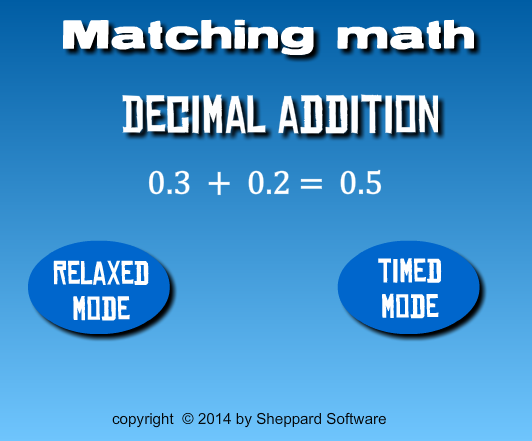 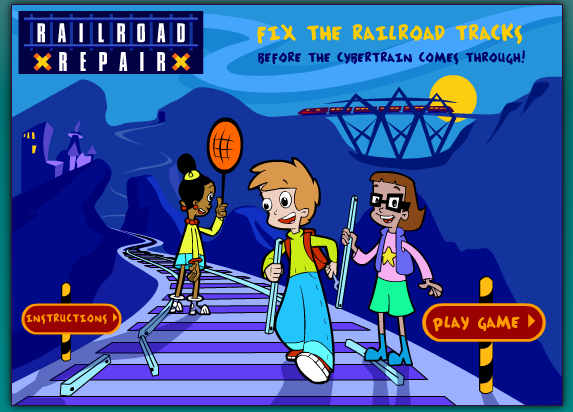 Click on the images for games to build your fluency with adding and subtracting decimals. 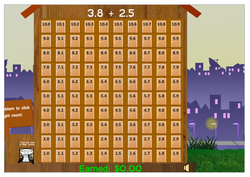 Look for practice with multiplication and division facts? 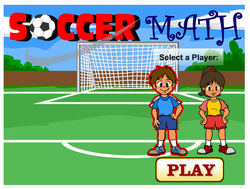 Click here to link to that page.